We need your help. Invest in Joe Squared at Station North. Essentially, you are pre-purchasing the food that you love, and we will raise the funds we need. We need help securing our future in Station North, our home and our heart. Our building needs tons of work, and the landlady will not make critical repairs. And we may be priced out or lose our current space. We must move. And the time is now. We found an amazing location just a block away at 33 West North Ave -- very close to Red Emma's, Wind-Up Space and Liam's. We'll have 40 more seats including a separate music venue that will add to the growing entertainment scene in Station North. Better parking, great light but the same Joe Squared vibe. . So we need to raise $220,000 in 30 days for the buildout and move. We're asking help from traditional places like banks and grants, but we're also looking to have our wonderful customers and community invest in us in return for great food and drink. We so appreciate and need your help. Please spread the word. 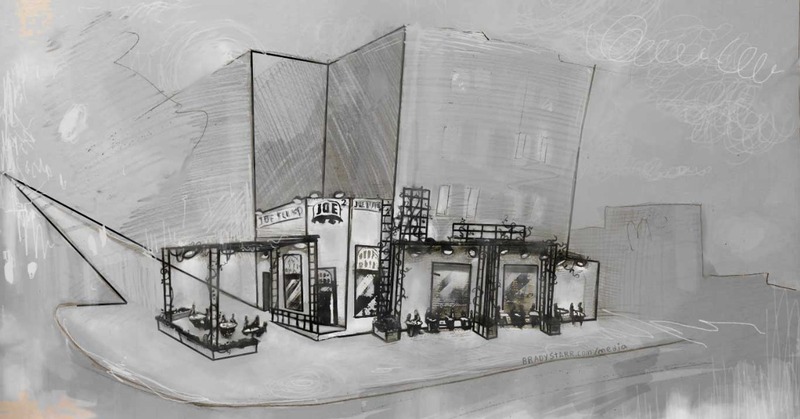 Great rendering of the New Joe Squared Facade by Brady Starr!!! MORE THAN HALF WAY THERE!!!! 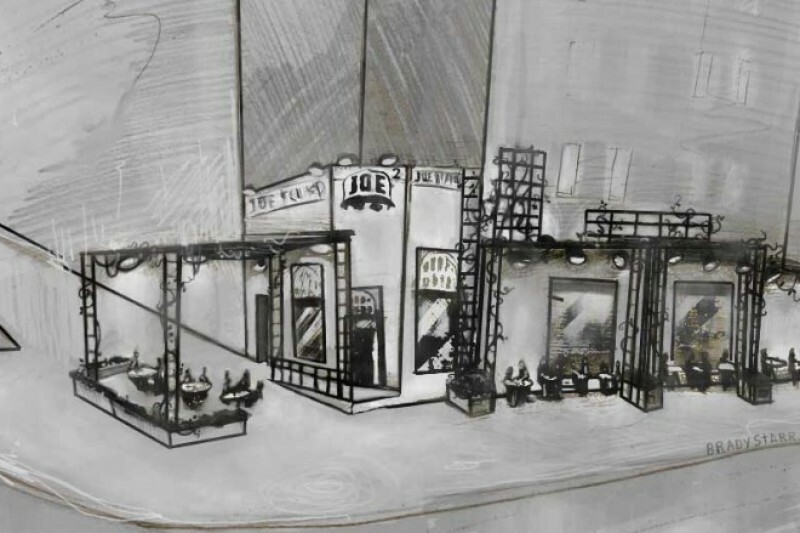 The help of our wonderful Joe Squared fans and the commitment of other funding sources is fast making this a reality. We're looking to hit our GoFundMe goal by end of month so we can move into our new space in September. Thank you and spread the word. Rewards are going out daily! Making great progress!!! Thanks everybody!! A private event in our new party room for up to 50 guests. Think engagement parties, family reunions , fundraisers, etc. Everything included. Worked with you guys on Diners, Drive-In's and Dives. You are a wonderful family and great members of the community and it would be a shame to see you leave. Keep up the great work you've done for years in spearheading the revitalization of North Avenue. Look forward to seeing the new place. Proudly supporting Goucher grad owned business!